“In our region, too, one of our neighbours is aiding, abetting, funding and training terrorists. Terror and talks can’t go together. Vice President M. Venkaiah Naidu on Monday stressed the need for global policies to exchange information on economic offenders and fugitives and called for united action against terrorism. Without naming Pakistan, Naidu said one of India’s neighbours was aiding and abetting terrorism and urged the United Nations to come out with a determined action plan to tackle terrorism. “It is time that we move towards a society that sees accountability a part in ensuring human right protection. World must explore possibilities of having policies to exchange information on economic offenders and fugitives,” said Naidu speaking at an event here. 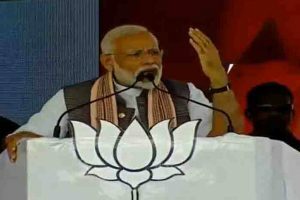 Addressing a conclave to mark the National Human Rights Commission’s silver jubilee celebrations, he said terrorism is an enemy of humanity, with “some spreading it in the name of religion, but no religion talks about violence”. “A strong, united action is needed to counter the menace of terror. We can’t allow people to become casualties of terrorism. 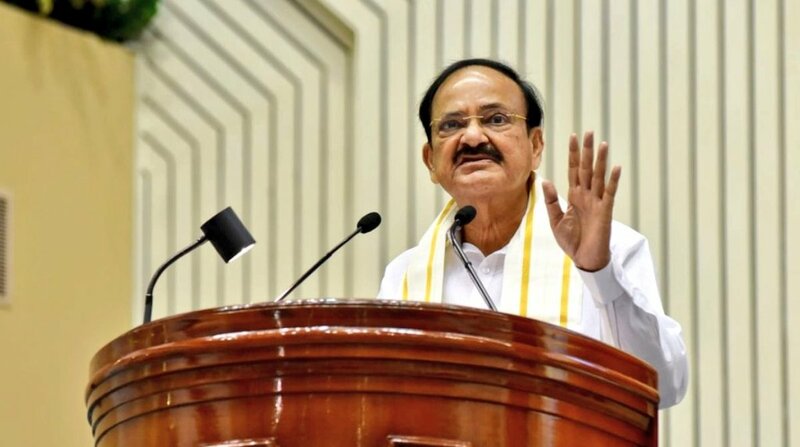 The United Nations must conclude its deliberations early and come out with a determined action plan to tackle perpetrators of terror,” said Naidu.